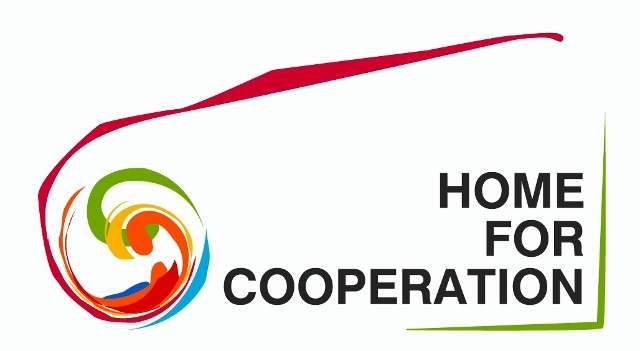 There is something for all in October at the Home for Cooperation. For the Little, for the Elders, for the Job-seekers, for the Fun-seekers, for the Curious, for the Peace-seeker and so... Check the recent 'Home-made' news and activities! Three wonderful, interesting and full of fun workshops for children are beginning in the October! In the new season at the Home, each workshop for children will have two instructors who can speak English, Greek and Turkish. Hence, our little friends will not have any problem in communications and enjoy while learning in peace together. 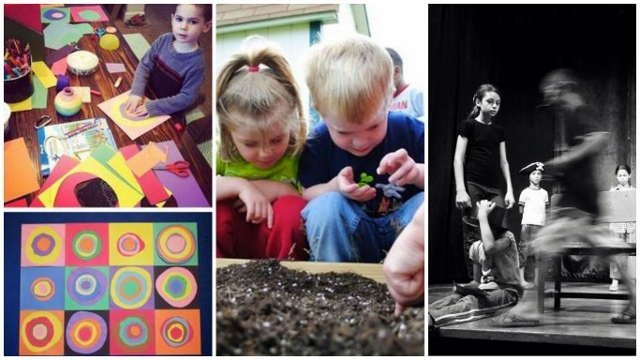 In October, Saturdays will start with ARTSY FARTSY - the creative art sessions for children! Talented and lovely instructors Naz Atun & Annabelle Megalemos will share their colours and happiness with the Littles at 10:00 - 10:45 am! Following, School-Outzin | S-Okul-Ucan - the expedition sessions in the mother earth! Our nature-friendly, fantastic instructors Vasiliki Anastasi and Hakan Djuma will share the secrets of the planet with the Littles at 11:00 - 11:45 am! Lastly, in the Words Factory -the drama & movement workshops, our experienced and sophisticated instructors Oya akın and Polly Flourentzou will generate a special vocabulary with the Littles through games and designed-exercises between 12:00 - 12:45! Academic debate: 'No Man's Land - a comparative analysis? and even Wildlife Refuge (Rocky Flats Nuclear Plants). Yet little analysis has gone into the dynamics that connect these sites, the geopolitical, economic and social forces that go beyond the historical and geographical particularities that each entails. This discussion invites academics from a range of disciplines to consider a comparative approach to no-man's lands past and present. What qualities can we identify to help with a more precise definition of the term? 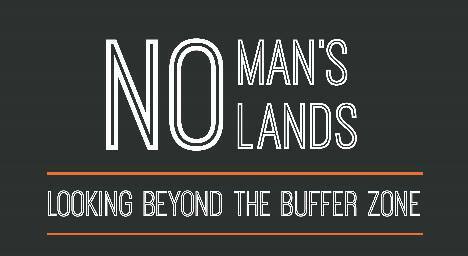 What does the idea of no-man's land help us to accomplish and to make possible? How productive are no-man's lands in challenging our understanding of social, political and economic conditions in the 21st century? 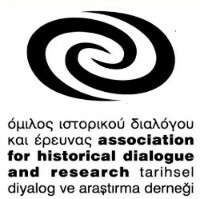 The Council of Europe workshops for history teaching are back at the AHDR on the 23rd and 24th of October. Final details will be available soon, as well as a call for participants. Keep an eye to the AHDR website, Facebook or Twitter and the AHDR Newsletter for more information. 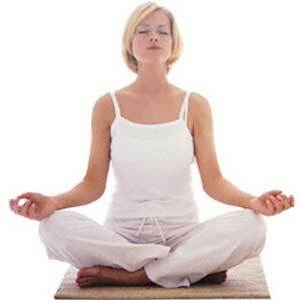 Elena Iacovou will give meditation sessions at the Home for Cooperation. Your inner world is your subconscious mind. It contains powerful forces and energies that shape your life, including your instincts, feelings, behaviors and desires. Meditation connects you with your inner world so you can harness the vast power of your subconscious, and can then direct this power for whatever purpose you desire. "A journey from the heart to the singing of the lips and from the song back to the heart." Traditional songs from Asia Minor and from Greek islands. "...one evening.. from our heart.."
Prepare your high heels for this one because Haris Marathefti is bringing the salsa party back at the Home for another hot night with all the Latin rhythms on the dance floor! Our salsa class group will open their new season with this party inviting all the salsa enthusiasts and everyone who likes to move! You don't have to know salsa, people will grab you to dance even if you are standing still! Join us at the Home for Cooperation on FRIDAY 15th October for an outdoors crazy salsa night with DJ D!! 9:00 pm: Beginners class with Haris & Marios to get you ready for the dance floor. 9:45 pm: the Dance Floor is yours! We'll be dancing outside so.. FREE ENTRANCE!! FREE FALUN DAFA SESSIONS by Marlen Karletidou every Tuesday! 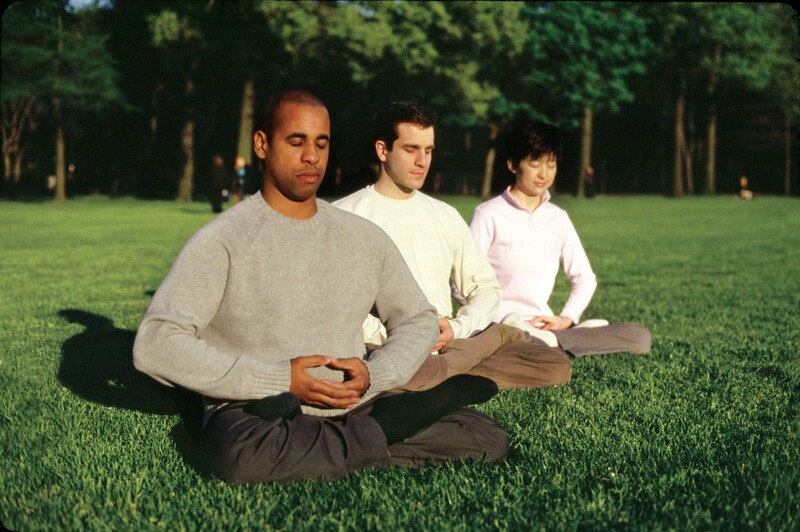 Falun Dafa is an ancient way to improve body and mind. Deeply rooted in the Chinese tradition, it consists of 5 gentle and easy to learn exercises, including meditation, and the cultivation of character according to the principles of Truth, Kindness and Tolerance. Its peaceful nature as well as its method of self-improvement according to the principles of Truth, Benevolence and Tolerance helped many people find better health and well-being for their minds, bodies and spirits. The practice of Falun Dafa is always free of charge and is taught by more advanced Falun Gong volunteers practitioners. 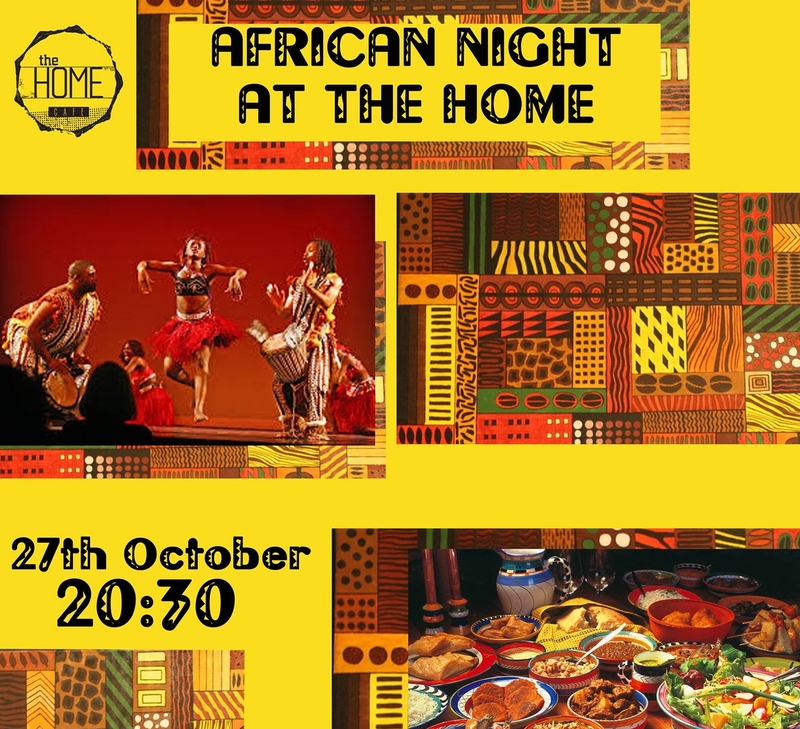 In collaboration with African Diaspora in Cyprus, we bring the African culture to the Home for a night! Tatadana band will be performing on the night. Head down to the Home for Cooperation on Saturday 31st October for Europe Direct Nicosia's Study in Europe Educational Fair! 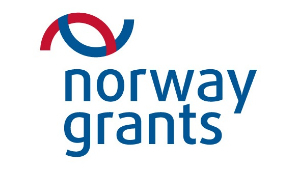 Meet with graduates from a variety of European universities, as well as with representatives of EU Member States to learn more about studying opportunities available to you in other European countries. Access information regarding application processes, selection criteria, scholarship opportunities, accommodation options, language learning and foundation courses and much more! We are currently seeking to hire technically experienced people with flexible working hours. The candidates will be responsible for the flawless functioning of the technical equipment at events at the weekend and after working hours. Apart from technical understanding the candidates should have good spoken English language skills. 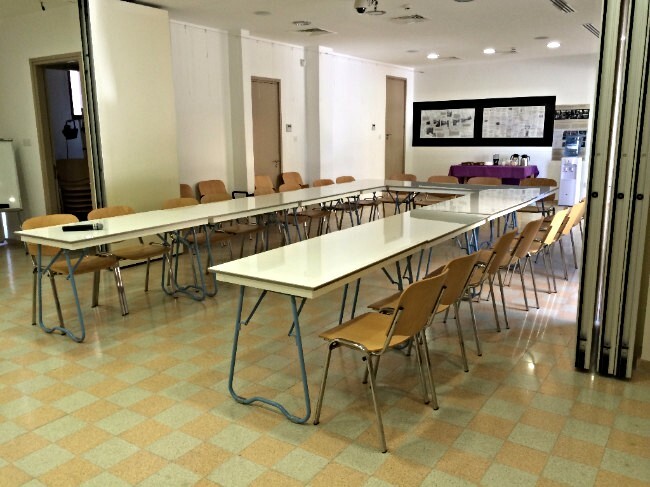 We offer affordable, flexible and value packed office spaces in the city centre of Nicosia. Electricity, Water, Cleaner, Internet and use of a conference room, workshop room and meeting room. 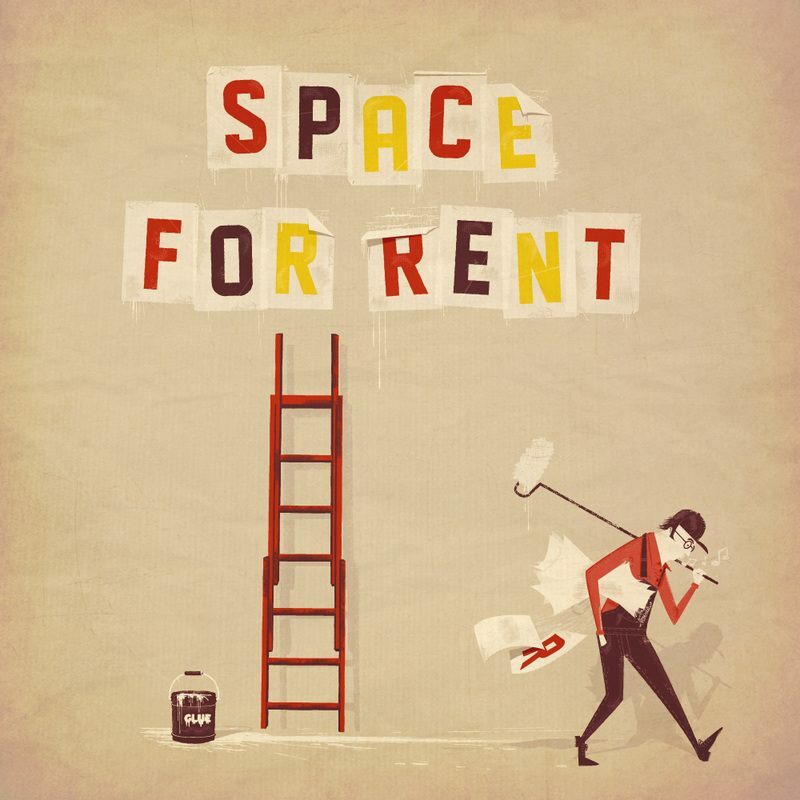 Copyright © 2015 Home for Cooperation. All rights reserved.